1832 - 1837 SAMUEL F. B. MORSE, American artist created the electric telegraph and conceived a “code” which permitted transmission and reception of messages over his electric telegraph. This Morse Code – was later adopted in the early transmission of wireless messages. 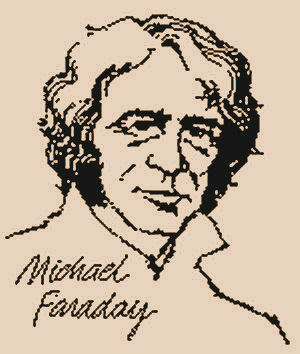 1825 - 1867 MICHAEL FARADAY, English. Since it is very difficult to assign accurately the various dates for Faraday’s inventions and discoveries the period of his activity in this area is alternatively listed. In 1824 Faraday became a Fellow of the Royal Institute, but his fame as a scientist had proceeded this date. He died in 1867; and in the interim his discoveries were the most complete, numerous and productive as any contemporary scientist’s. They deal with every phase of the sciences, physics, chemistry, mechanics, electrochemistry and electricity. His first explorations in the field of electricity resulted in the basic principle of the electric motor. Faraday reasoned that, if an electric current in a wire makes a magnetised needle rotate, then a magnet should cause a wire carrying a current to do likewise. 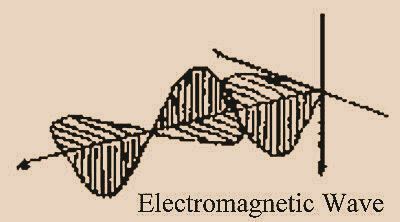 He proved his reasoning by suspending a conductor, so that it rotated between magnetic poles. He formulated the laws of magnetic induction, which finally led him to invent the first electric generator; as a matter of fact he built many models, each time improving them. He invented the induction coil, which was later improved by Ruhmkorff, a Frenchman; and also the transformer, which operated from alternating current and, consequently, did not need the interrupter device for starting and stopping the current. In fact, Faraday discovered alternating current; and the experiment often shown in school physics classes, for producing electricity by plunging a bar magnet into a coil of wire, was conceived by this brilliant of all inventors. 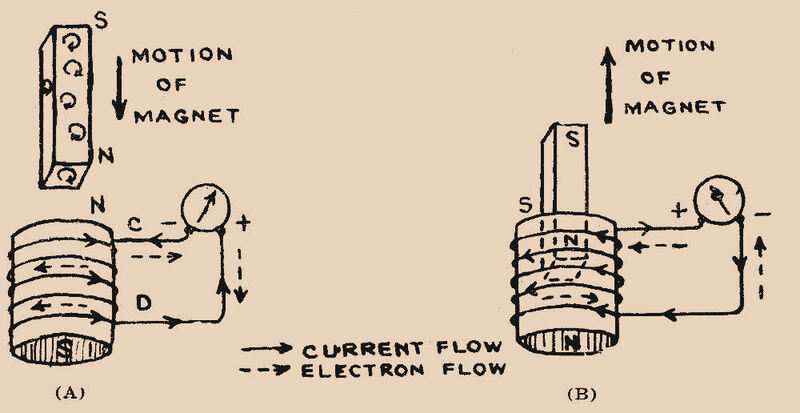 He made a study of capacitors, discovered different dielectrics that may be employed, and analysed the relative merits of each – finally tabulating this data so that today we have the “dielectric constant” for each insulating material. He coined a number electrical terms, many of which are still in use today. Very importantly Faraday also discovered that a relationship existed between electromagnetism and light, which was later elaborated on by Maxwell. In his honour the unit of capacity, the “farad” was later named after him. 1865 JAMES CLERK MAXWELL, Scottish. Expressed mathematically what is known as the “electromagnetic theory of light”, although the thought was originally conceived by Faraday. This theory says that light (in fact all electric and magnetic phenomena), take the form of coupled electric and magnetic waves in motion in a mysterious substance which he called “aether.”; the term was adopted from the Greek philosopher Encke who used the word “ether” in 1829 while studying Pons’ comet, referring to a transparent and extremely sparse fluid supposed to fill celestial space. 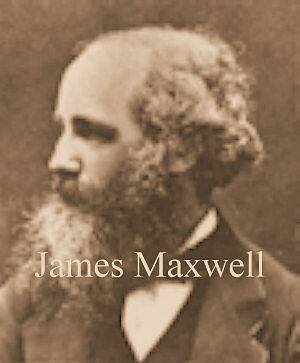 The unit of magnetic flux was named in Maxwell’s honour. 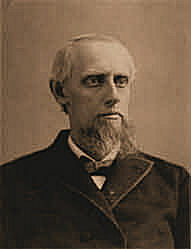 1865 DR MAHLON LOOMIS, American dentist. The inventions of the previous years had brought about the electric generator, batteries, the wire telegraph, arc lights, a trans-Atlantic cable and many other devices, all of which were a great boon to humanity. But humans are always striving to improve as well as explore, and so we find Loomis, a Washington dentist, conducting experiments and applying for a patent on a method of transmitting and receiving intelligence using the earth’s atmosphere as one conductor. Bingo! Radio in its most basic form seems to have arrived, although this point is still debated today. Strangely, he not only wanted to send messages but wanted also to do away with batteries and generators, since he was aquatinted with the fact that the atmosphere was continuously charged with electricity. Operating on the theory that the higher the level, the greater the charge would be, Loomis sent up kites 18 miles (29.3 kilometres) apart, from two high mountains in West Virginia. The kites, covered with large squares of copper gauze, were connected to the ground using strings having fine copper wire running though them. The wire from each kite was connected to one side of a galvanometer, whose opposite side was connected to a coil buried in the ground. 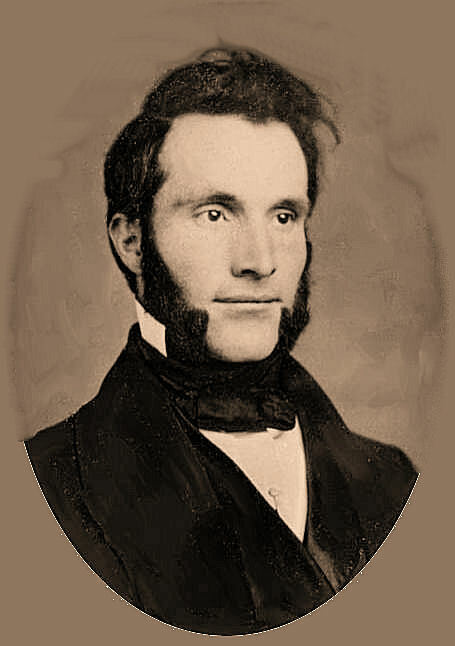 Loomis opened the connection to one galvanometer – and the other galvanometer, 18 miles (29.3 kilometres) away quivered. This and numerous other similar tests, powered only buy atmospheric electricity, were conducted in the presence of reputable witnesses and it is now generally construed as the first signal transmission through space, although not true “powered radio” as we know it. Loomis made one other contribution for which he deserves to be recorded, the only contribution which still exists today – the “aerial”, which he himself named and in the use of which he was first by 20 years. 1875 In 1875 the microphone (or magnetic transducer, which functioned optionally as an earphone) was invented by ALEXANDER GRAHAM BELL. About 2 years later D. E. HUGHES invented the carbon microphone (a high output device which was still in use up to the late 1960’s). 1879 DAVID EDWARD HUGHES, English. Discovered an arrangement which consisted of a stick of wood covered with powdered copper; when place in an electrical circuit the copper particles would cohere if a spark was made. 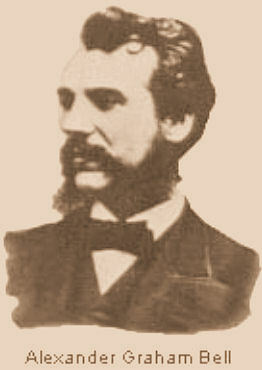 1880 PROFESSOR AMOS E. DOLBEAR, American. Like Loomis before him Dolbear employed kites but with the addition of generated high voltage and discharges. He sent signals over short distances up to a quarter mile (402 metres). However it is generally agreed Dolbear used inductive effects (not electromagnetic radiation) to convey his intelligence. In the same year the Curies (of Radium fame) discovered and investigated the “Piezo-electric” effect exhibited by certain crystals including quartz (an effect which was later usefully exploited in the early 1940’s when many hundreds of thousands of quartz crystals were used by the allies to maintain World War 2 radios on frequency). 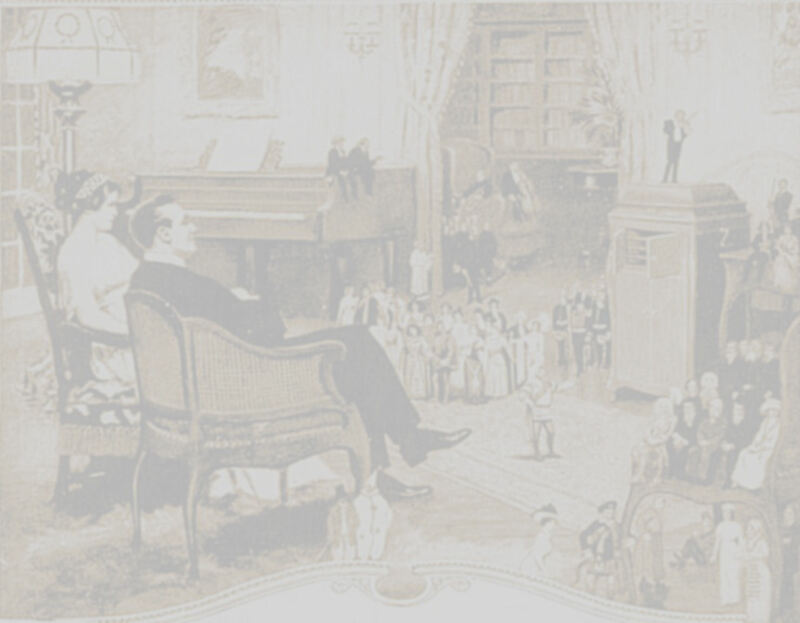 1885 SIR WM. H. PREECE and A. W. HEAVISIDE, Englishmen. These two gentlemen sent signals to each other over a distance of 1000 yards (914 metres). The means employed consisted of two telegraph wires paralleling each other, with a telephone receiver (earphone) in the receiving line. The telegraph signals could be clearly heard in the phone receiver, without actual connection between the two, due to what is now known as “induction” or, in telephone parlance, “cross-talk”. 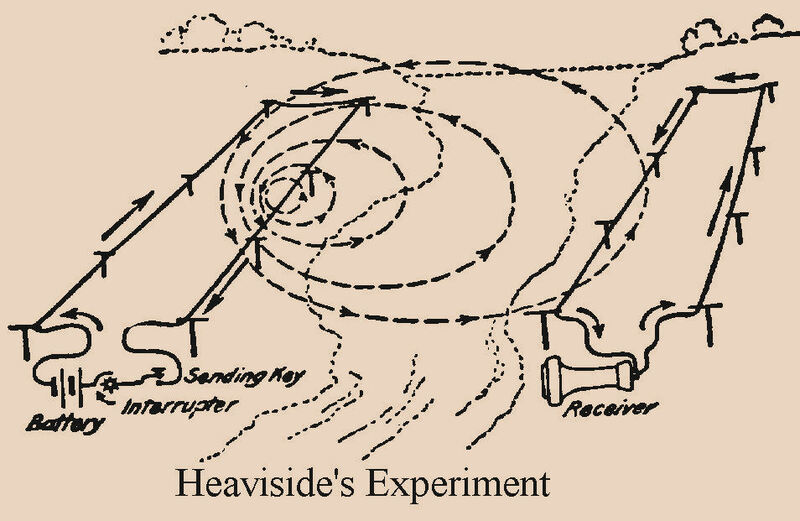 Heaviside went on later to discover the “ionosphere”, a layer of which was named in his honour. 1887 - 1888 HEINRICH HERTZ, German. It is generally recognised that as of this date true radio had arrived, since, in reality, Hertz’ experiments paved the way for Marconi’s work in this field. 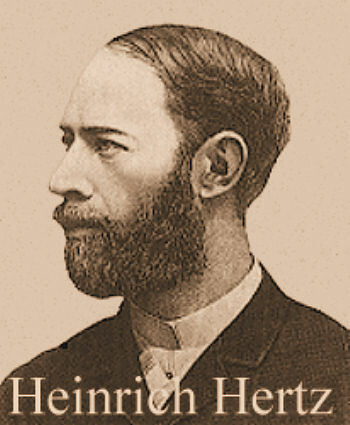 Some prefer to call Hertz the “Father of Radio”; and that he deserves more than ordinary recognition for his work in this field is indicated by the fact that the unit of radio frequency is called the “hertz”. Hertz first became intrigued with electromagnetic or “Hertzian” waves, as they were known for some time, when he studied Maxwell’s theories concerning light, magnetism and electric waves. 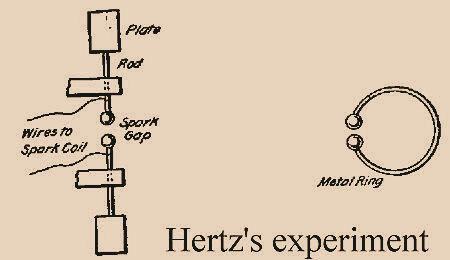 In an attempt to gain further data on this theory, Hertz actually set up the first spark transmitter and receiver. The transmitter consisted of a Leyden jar and a coil of wire, the ends of which were left open so a small gap was formed. For the receiver he employed a ring, with the gap arrangement, located at the opposite end of the room. When the Leyden jar was charged sufficiently it discharged through the gap in the wire coil; and the oscillating waves thus generated were launched into the “ether” of the room and swept across the receiving coil causing sparks to occur across its spark gap. Hertz measured the velocity of these waves and found that they were the same as that of light, 186,000 miles per second (299,330 kilometres per second); also measured their length and, substantiated Maxwell’s theories.